FOX will be re-airing the pilot episode of Married… With Children to celebrate their 25th anniversary. 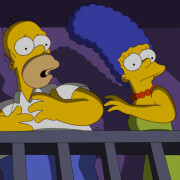 FOX’s Simpsons hit Episode 500 with tonight’s show. The Tumblr blog of “Funnybin” pointed out that today marks the wedding date for another popular kid of the 1990’s who still remains eight years old to this day. 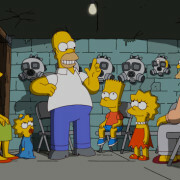 Lisa Simpson of was set to marry “Hugh Parkfield” on August 1, 2010, as revealed in the March 26, 1995 episode of The Simpsons.